Join us for our lunch & learn where we'll discuss everything you should know about Fulton's exciting new condensing hydronic boiler, the ENDURA+, which is now approved by the SCA. The latest SCA Approved Boiler is the Fulton ENDURA+. 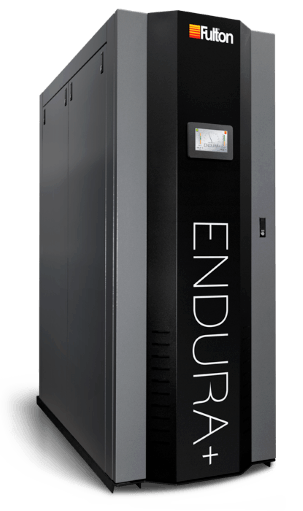 Designed for variable primary flow systems, the ENDURA+ firetube condensing boilers represent a PURE Optimized revolution in firetube condensing boiler technology. Thousands of schools across North America rely on Fulton's 60-year tradition of know how in designing reliable, high-mass boilers. These boilers deliver leading-edge efficiencies and utility savings, creating better spaces to teach and learn and now they are available and SCA approved in New York. RSVP Today to secure your spot at this exciting event. Designed for variable primary flow systems, Fulton’s ENDURA+ firetube condensing boilers represent a PURE Optimized revolution in firetube condensing boiler technology. 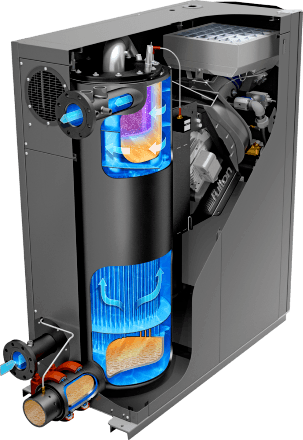 Whereas conventional boiler designs transfer stresses directly onto the most critical components, Fulton’s patent-pending stress reliever completely eliminates these stresses and significantly increases boiler longevity. ENDURA+ provides industry-leading performance without sacrificing durability. Don't Wait! Reserve Your Spot Now! © 2019, Applied Technologies of New York, Inc.